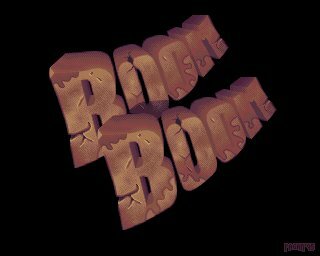 Boom Boom by Flying Cows Inc.
Oops, it's not AgA, it's the last A500 demo by FCI in fact. the title is good, music is so boom boom with wireframe effetcs in the rythm like tunnels. Good one. Very agile stuff. page created in 0.016391 seconds with 15 queries.